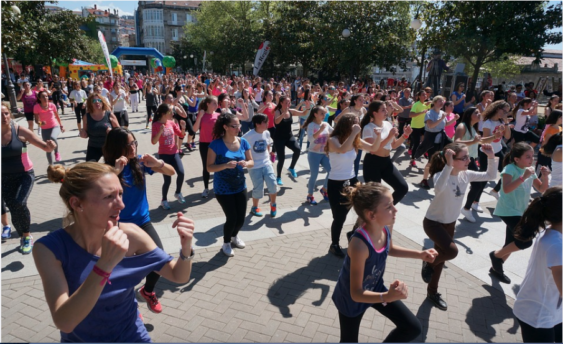 Join in on July 1 at 11 am for 2 hours of free zumba at San Francisco’s County Fair Building. This event is family friendly and open to all. Disco attire highly encouraged. Grab a towel, a water bottle and a friend and come dance and sweat your self into shape.